This newest novel by Kirsten Tranter is chilling, intriguing and haunting. Shelley lost her lover, Conrad, in a surfing accident three years prior to the start of Hold, and even now, she’s still stricken by grief. She lives with her new partner, David, in an old Victorian terrace house, and at the start of the novel she finds a door in the house that leads to a small room next to their bedroom. In the room is a fireplace and a stunning chandelier, and nothing else. 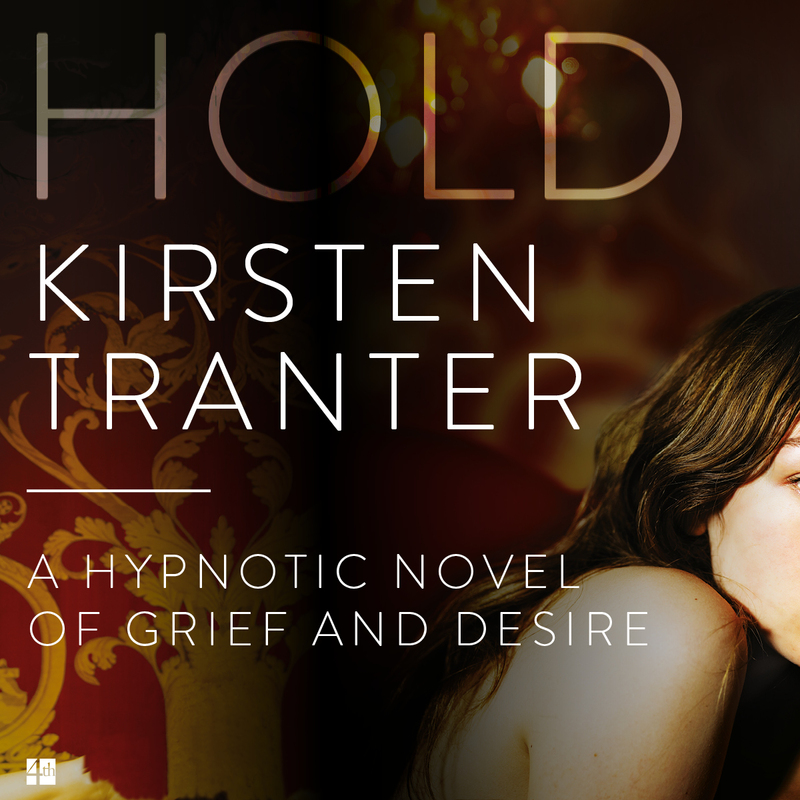 Kirsten Tranter has crafted a book that makes the reader doubt every event and plot point. Shelley becomes so obsessed with this room that she’s discovered, that it begins to dominate her world. She thinks of nothing else. She spends five minutes in the room and then she walks back out to discover that she’s actually been gone a lot longer. 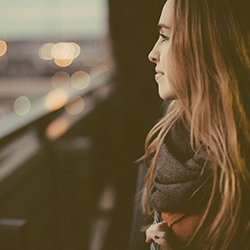 Her partner starts to stray, and her daughter won’t communicate with her. She’s an unreliable narrator, and soon the reader is questioning what is real and what isn’t. Hold is set in Sydney, and Kirsten paints such a beautiful picture of Shelley’s life, both past and present. She describes Shelley’s life with Conrad and the pain she went through (and is still going through), but she also perfectly describes the deep contrast between Shelley’s outside world and her world within this room. In this mysterious room that Shelley has discovered, Kirsten crafts an eerie atmosphere full of uncertainty and questions, most unlike the clearly defined physical features of Shelley’s house, neighbourhood, and location. This is the third novel by Kirsten Tranter and it explores grief and death and how mourning can affect a sufferer. Shelley becomes scattered in her interactions and almost seems to become vacant in her family life. She focuses on the room and Conrad and the reader starts to doubt her sanity. They start to wonder if what she’s telling them is the truth. And even when I finished this novel, there were still some parts of the novel that I was convinced were fake, but my friends were convinced were real. This is quite a short novel and has such a fast pace, it’s a read-in-one-sitting book. Kirsten pulls together all the elements of a grief-stricken main character, and weaves them together seamlessly to haunt the reader.